The other day I decided to pamper myself and get a pedicure at Teashi on Polk Street here in San Francisco. 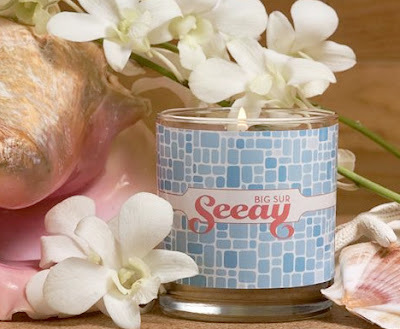 Such a cute salon that I couldn't resist purchasing one of their new lines of candles from Seeay California. These candles are amazing! First of all, they are 100% soy wax and each burn for 55 hours. More importantly, the packaging is gorgeous! Hot pink boxes with wonderful modern graphics that have a Hollywood Regency vibe. Each box is packaged with little matchbooks wrapped in cellophane tied with vintage type material ribbon that is the cutest ever. And don't we all love presentation? More than that, the aroma is divine! My whole house smells like a tropical island and that's sure nice when we're in the dead of winter here in S.F. 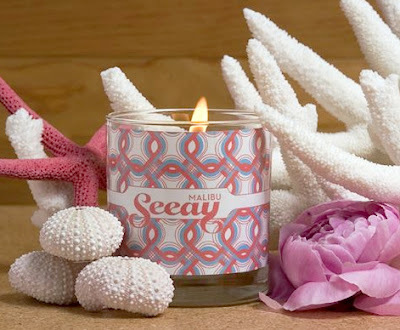 The scents are inspired by the sights and scents of the California coast. There are 8 scents including Malibu, Big Sur, Half Moon Bay, etc. And, these candles are fairly priced at $28. 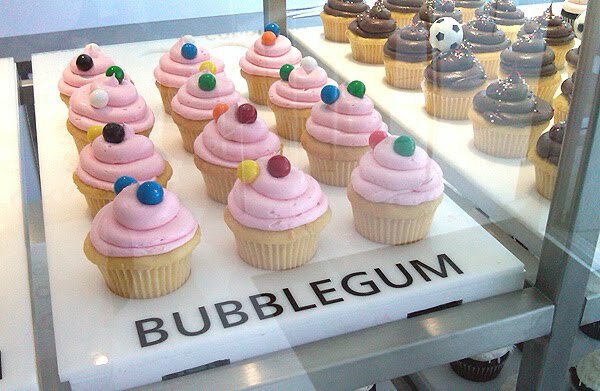 I think I want to order one of each! You can order them online here at Seeay California. Enjoy! Wonderful candles. Some friends of mine just got back from Half Moon Bay and they said it was heaven. I love the packaging. Lovely canddles . And it seems we can smell it. Viva California! I'm from Southern CA.! My Mom used to have an apartment in S.F. when she was commuting to and from Long Beach. I love the wonderful restaurants and little shops! I will have to try one of those candles. I have seen them in shops down here in Capistrano and Orange, but I have never purchased one. With your stamp of approval, I'll have to check it out! and for about 6 months or so I noticed that the website just up and disappeared! No notice, they're gone! Do they still sell them in california? If so, where?